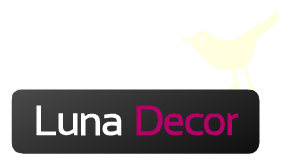 LUNA DECOR is a family buisness and can be classified as one of the leeding arangement and decoring studios in Serbia. It has a long, saved tradition of management. 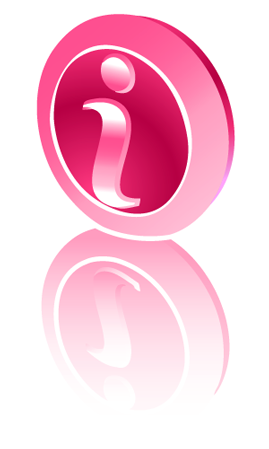 Founded 16 years ago under the name of MIGOR, owned by Miroslava Stanojevic. Successfull buisness continues as LUNA DECOR owned by Maria Milojevic. LUNA DECOR is specialized for designing and furnishing buisness spaces, hotels, restaurants, and coffe shops of all shapes and sizes and also for your homes. Next to selling the wide choise of materials we also provide sewing services. In our workshop we turn YOUR wishes into reality. There is also the option for us to come to you with samples of fabrics so you could get the better feel of them in certain rooms. You can visit us in the heart of Belgrade, on Dorcol, in the streat Visnjiceva no.11.